We are working hard on developing new business models and have been testing the try and buy approach in Ghana in a project with Via Water. The use of water filters as household water treatment is not well known in Ghana, whereas it can be an affordable and effective way for families to control their own drinking water and to prevent waterborne diseases such as diarrhea, cholera and giardiasis. 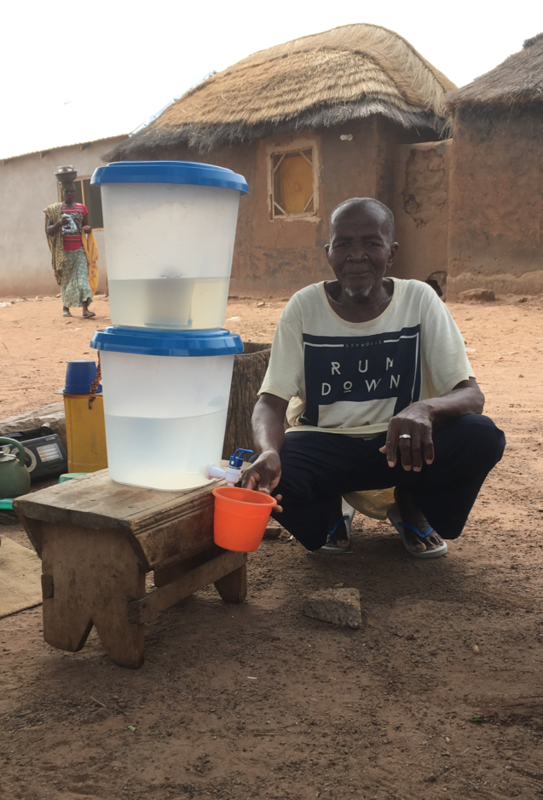 Therefore, bringing water filters to Ghana does not only mean that a new product needs to be introduced, but also a whole new method of securing safe water for households. The project, which was funded by Via Water, wanted to prove if a sustainable supply chain can be developed in Ghana using an innovative approach to reach and convince people.